As we’re heading into the final month of 2018 (when did that happen!) and with the Christmas rush and End of Year break, it’s a good time to clean up the office before the new year. 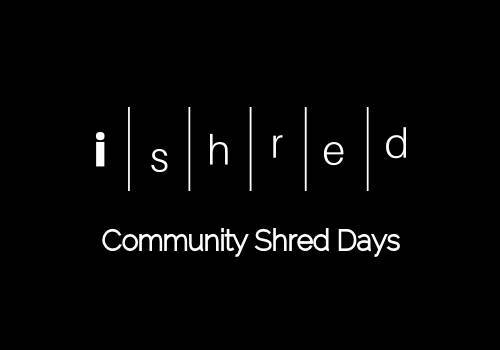 Get yourself on to Santa’s Nice List and come by to iShred’s December Community Shred Day! Take advantage of iShred’s December Community Shred Day for your company’s paper shredding. Keeping your data and information should be a top priority for your business, we are becoming increasingly aware of just how valuable our personal information can be, and paper shredding can offer the perfect solution. 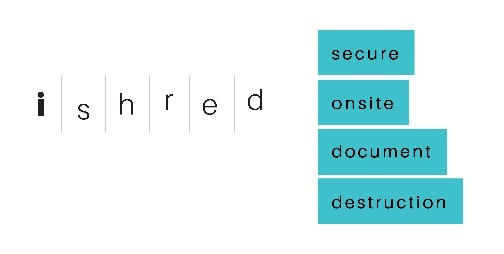 Want to find out more about any of iShred’s Document Destruction Services? Give us a call on 1300 763 688 or leave us a message through the Contact Page. Keep informed with helpful hints and informative articles by following iShred on Facebook! iShred does advise; that you undertake a check on your legal requirements prior to shredding, as there are Laws regarding the period of time you legally must retain certain documents. * Prices indicated are for typical domestic shopping bags or small boxes, larger quantities are acceptable at additional charges.